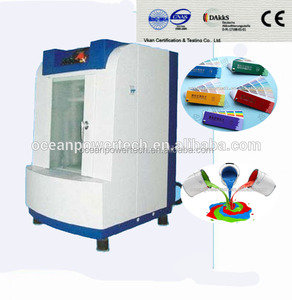 Oceanpower automatic clamping industry paint shaker Used for mxing paint, coating, ink, chemicals, adhensives, etc. We also a big colorant manufacturer, so we keep on testing the paint mixing manchine with paint and colorant during the use all the time. Our headquarters is located in Shenzhen with more than 70 offices and branches in China such as Beijing, Shanghai, etc. Oceanpower has two factories, one located in Shanghai, and the other one is in Heyuan, Guangdong with over 250 workers and 18 engineers. We are hoping for a long-lasting business relation with you and looking forward to providing you with the best service. 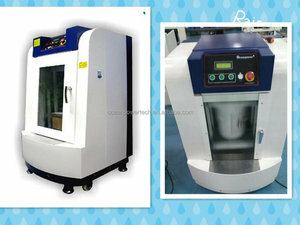 Provide customized service: Once informed of your special request on our equipment, I'll make new drawings accordingly for your confirmation. 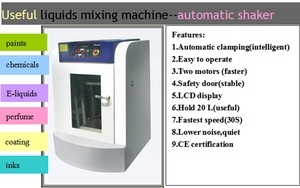 2.English interface on the control panel for easy operation. 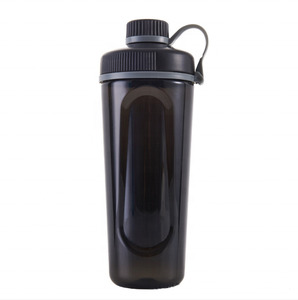 3.Large door with front roller can load easily. 7.The rear layout of electric circuit is easy to mainten an ce. 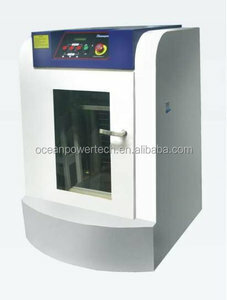 Alibaba.com offers 707 oceanpower automatic shaker products. 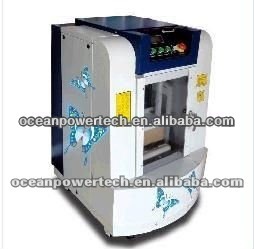 There are 627 oceanpower automatic shaker suppliers, mainly located in Asia. 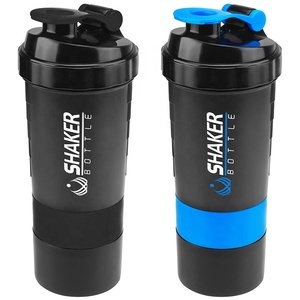 The top supplying country is China (Mainland), which supply 100% of oceanpower automatic shaker respectively. 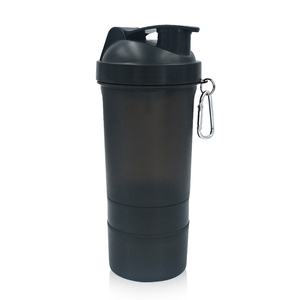 Oceanpower automatic shaker products are most popular in Western Europe, Southern Europe, and Africa.